Evokes feeling of natural/nutritious/nutrients and purity. 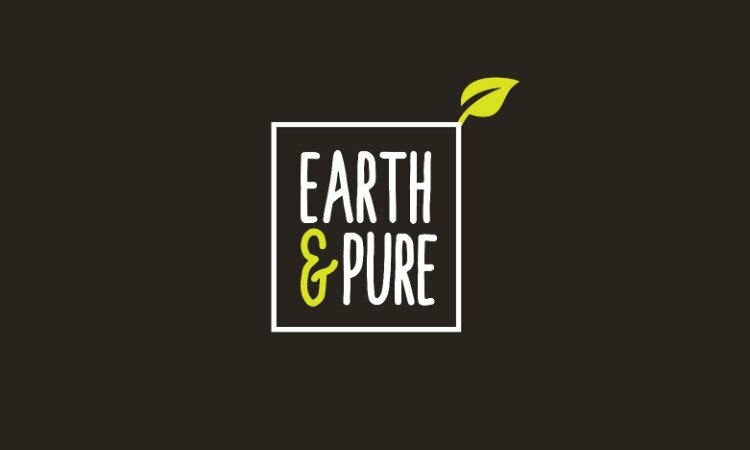 Perfect for anything pure, ethical, organic, natural, clean, beauty, skincare, fitness, health, spa, supplements, vitamins, health foods, retail, etc. a Food & Beverage Company, a Beauty or Cosmetics business, a Health & Fitness business, a Kitchen/Cooking business, a Food & Beverage business, a Health/Beauty business and more!